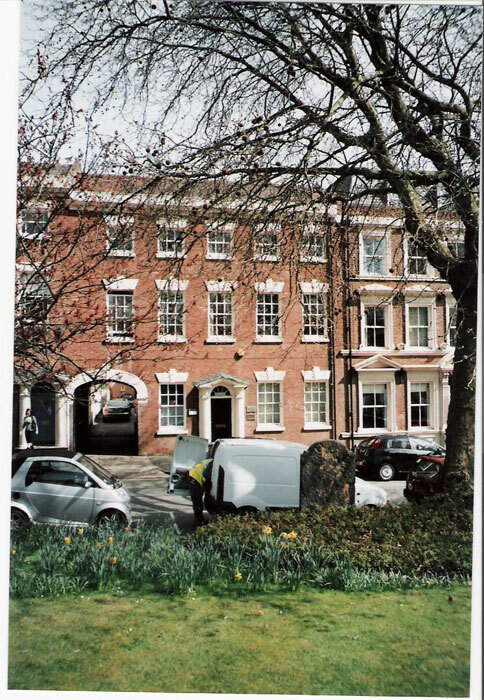 LOCATION12 St Pauls square is situated on the eastern side of St Paul’s Square and overlooks the square and St Paul’s Church itself. It forms part of a terrace of attractive period office buildings of a similar design. There are numerous bars and restaurants in the immediate vicinity of the square, which is only a short distance from Snowhill Railway Station and is also served by Metro stop The City Centre lies approximately half a mile to the south and the square is convenient for access to all parts of Birmingham via the nearby Queensway leading into the Aston Expressway and the national motorway network also.